Beautiful city lots with all the feel of country living. Some views of Lake Michigan, walking distance to beach, harbor, ice cream and more. Ride your bike down the country road to the north. Ready to build on. Listing courtesy of WIREX_RANW / Northeast Wisconsin Real Estate, Inc. 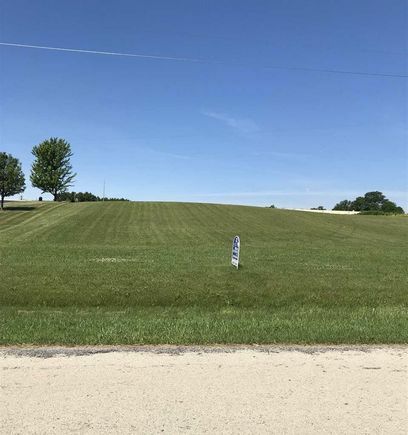 The details on 717 LAKESHORE DRIVE: This land located in Kewaunee, WI 54216 is currently for sale for $39,900. 717 LAKESHORE DRIVE is a – square foot land with – beds and – baths that has been on Estately for 293 days. This land is in the attendance area of Lakeshore Alternative School, Kewaunee Middle School, Kewaunee High School, and Kewaunee Grade School. Listing Courtesy of: WIREX_RANW and Northeast Wisconsin Real Estate, Inc..